Marcy Kelley, who joined the IAF in 2003, became its Managing Director for Programs after serving as the IAF Representative for Costa Rica, Ecuador, Mexico, and Panama. Before coming to the IAF she worked for the U.S. Peace Corps as its Country Director in Ecuador. 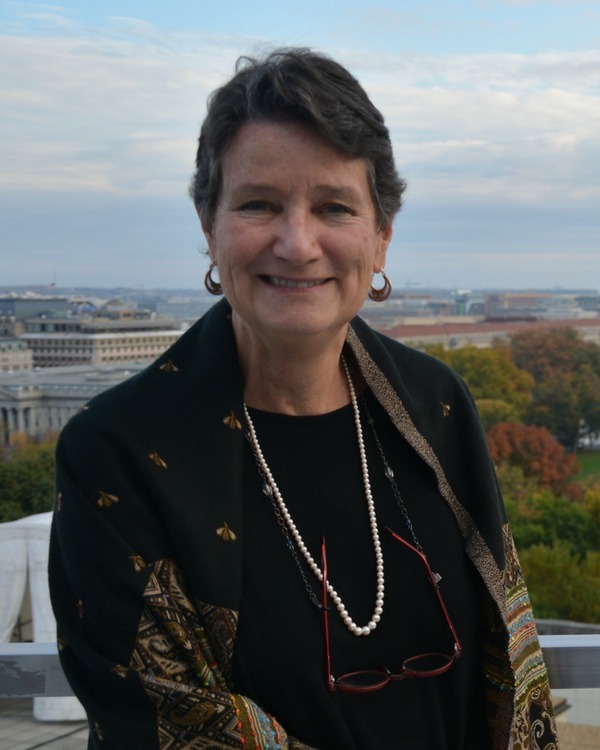 During the 1990s, she worked for six years in West Africa and for two years in Washington, DC on programs for women in rural development and microfinance. From 1984 to 1988, she was based in Costa Rica as the Regional Director for a project undertaken by a U.S. NGO to encourage the involvement of women in business, and she managed a portfolio of programs extending credit to women in El Salvador, Honduras, and Costa Rica. As a Peace Corps volunteer, she served in the Dominican Republic. Kelley graduated from the University of New Hampshire with a degree in Business Administration and received a master’s degree in Public Administration and Women’s Studies from The George Washington University. When not working, Marcy enjoys spending time with her family and friends, reading a good book, gardening, and riding her bike.